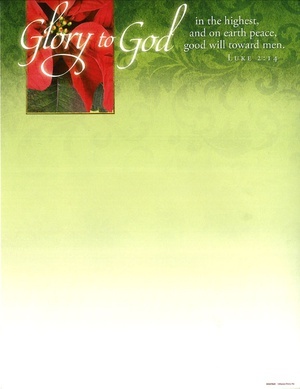 Letterhead measures 8-1/2" x 11"
Since the inception of Warner Press and the founding of the Church of God Reformation Movement, their ministry has been to reach out and touch lives with products that communicate the message of Jesus Christ. Warner Press continues the publishing work of the early church by producing a wide variety of religious products. Warner Press provides the church with bulletins, church supplies, children’s products and box card assortments. There are 5 in stock.